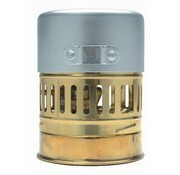 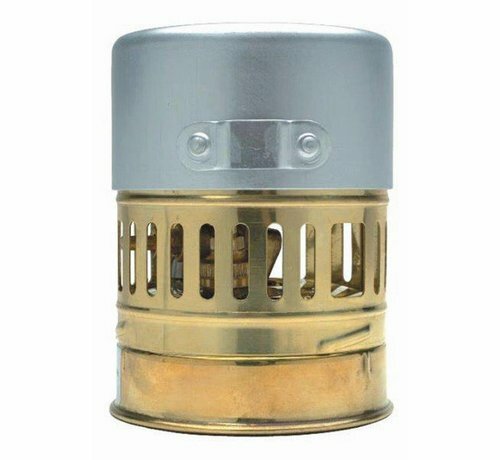 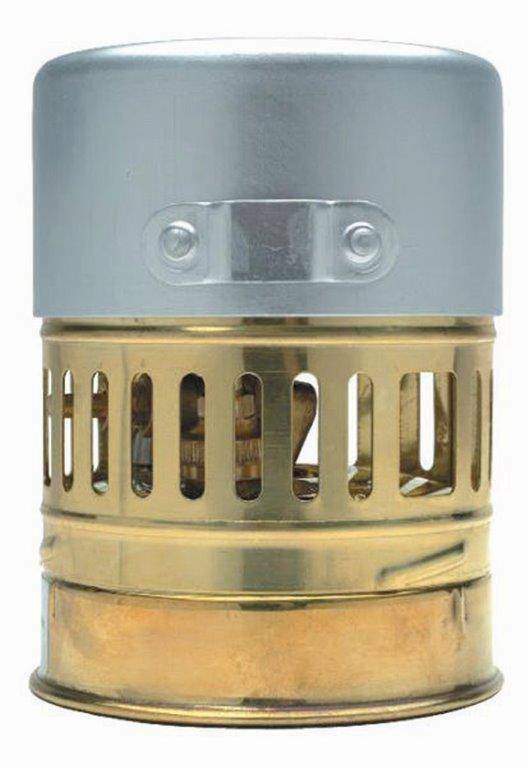 Classical, light-weight gas stove of solid brass. 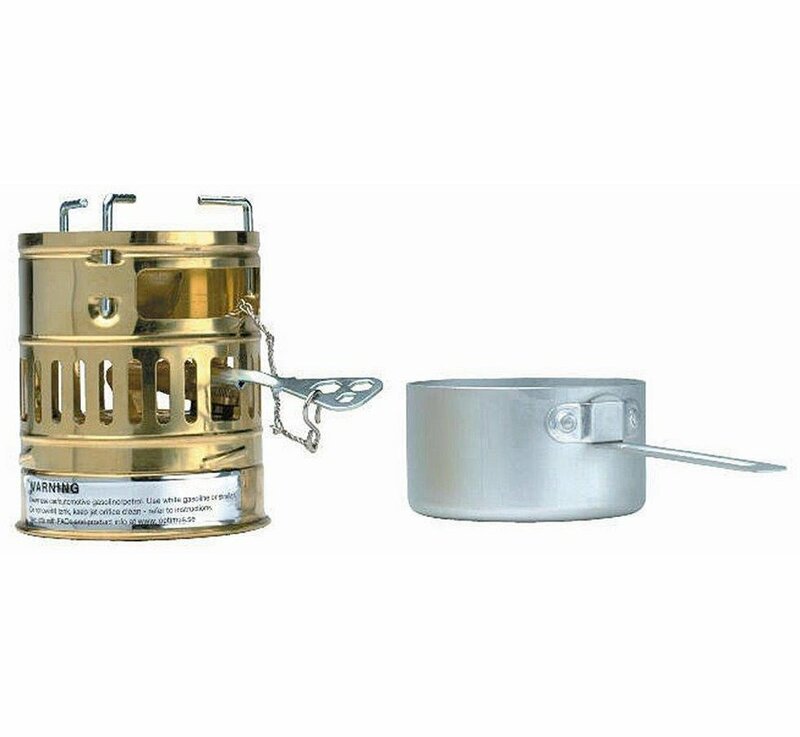 This stove is renowned for its performance at high altitudes. 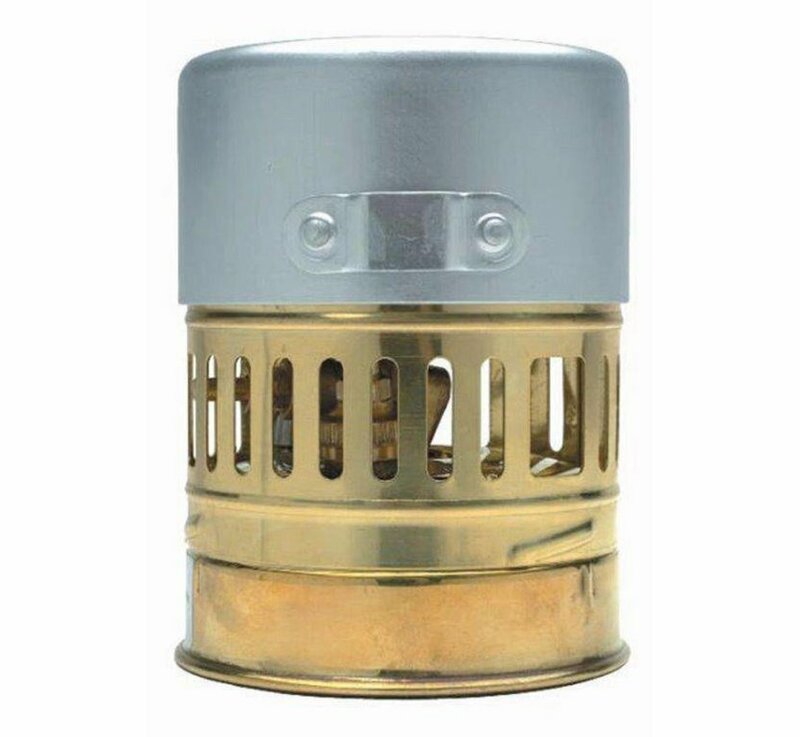 With self pressurized tank, no pump needed. 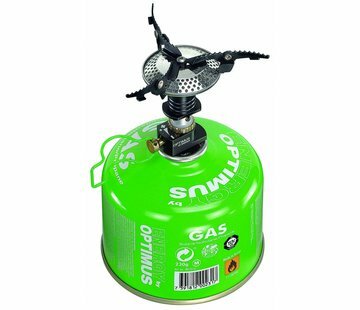 Ideal for solo and high-altitude mountaineering tours and wherever packing volume and weight are important.